Classes are held individually and according to the level of each student. 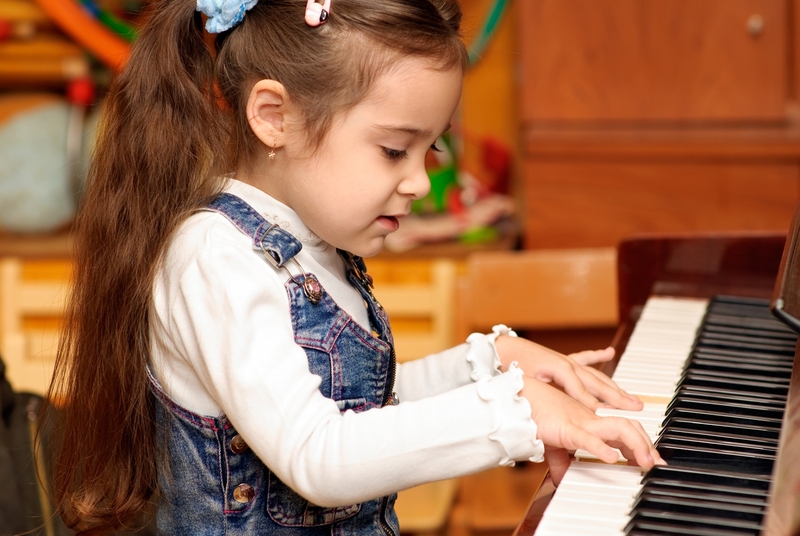 Children learn how to listen, sight-read, and also coordination, concentration of attention and hearing are developing. This also comprehensive development of the child. The skills acquired in the childhood remain for the entire of life.